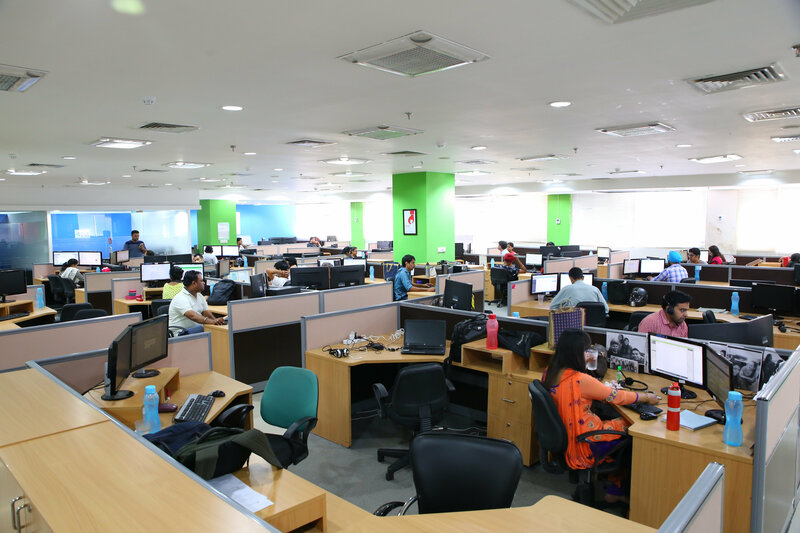 Aeren’s state-of-the-art development facility includes four floors of world-class IT services. The company’s advanced infrastructure provides employees with the latest technological capabilities, Beautifully and aesthetically designed architecture and decorated interior infrastructure. 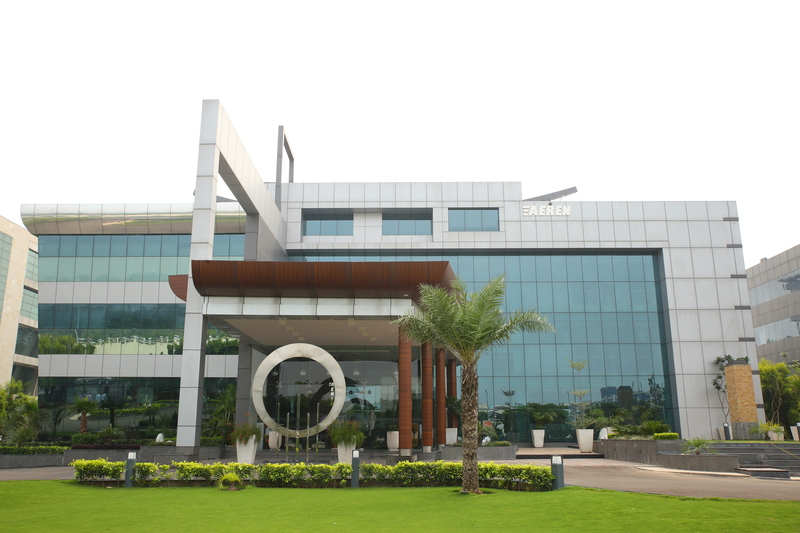 Lush green lawns, fountains synchronized with nature help in giving an eco friendly working environment. Energy saving system, solar system, Waste water treatment system, advance Sewerage treatment Plant helps us to protect environment. It has 24 hour “A” grade security system, fire security, alarm system and CCTV surveillance. 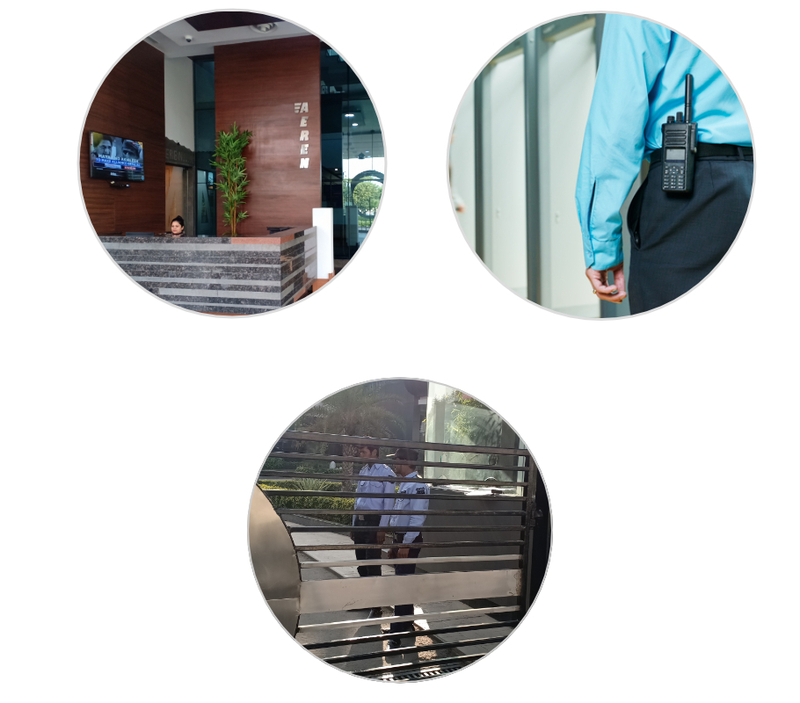 Moreover, there are multiple security guards on premise and each employee receives access through a personalized card key. Biometric scanners provide an additional layer of security. Aeren continues to invest in the facility to ensure it enables us to provide clients with optimum value. IT service delivery is the manner in which a corporation provides information technology access to users throughout an application’s lifecycle. IT service delivery covers the design, development, deployment, operation and retirement of the application and IT. 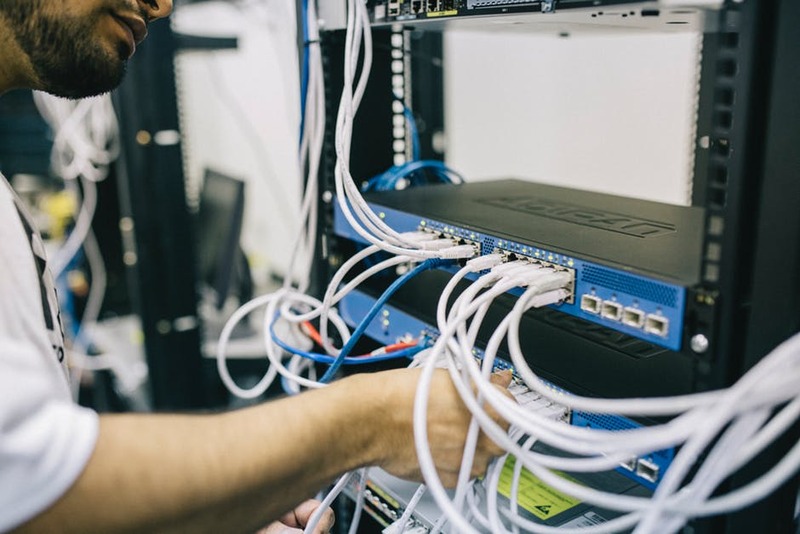 We have a special dedicated budget for investment in our networking and servers and to be on-par with the latest technology and protection system.